Strategic investment opportunity located to the east of the M5, Cullompton, Devon. Offered on the basis of Freehold Sale with a leaseback agreement available upon completion. • Approximately 410 Acres (c166 hectares). • Identified as part of the Culm Garden Village. • Train services: Tiverton Parkway (6miles), Exeter St Davids (14 miles). 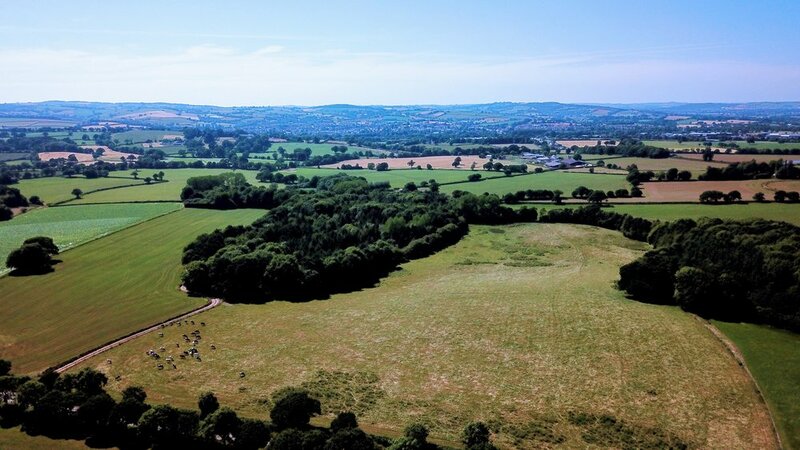 In July 2016, Mid Devon District Council submitted an expression of interest to the Government for a Garden Village to deliver initially 5,000 new homes on the land to the east of Cullompton. Phase 1 of the Culm Garden Village has been allocated in the Mid Devon Local Plan for 1,750 dwellings. If you would like to find out any further information about this site then please do not hesitate to contact charlotte pink or jazmin scanlan.